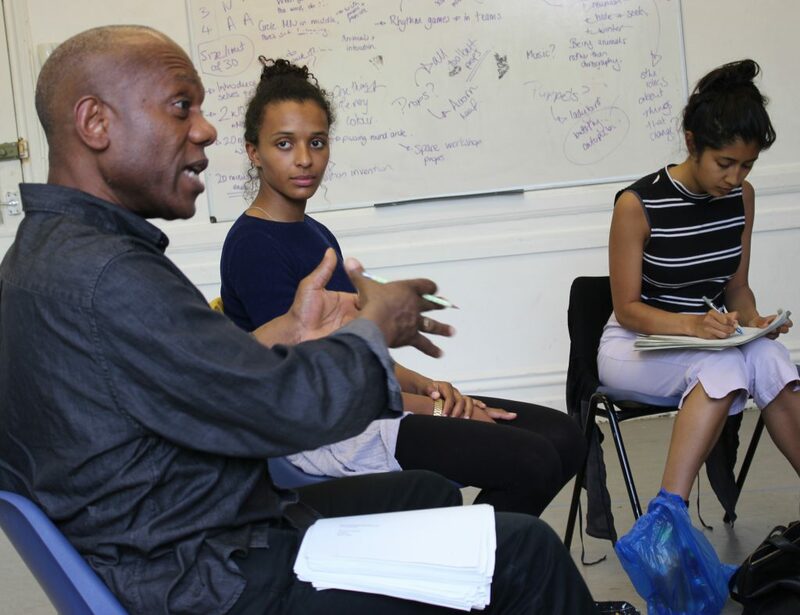 A biennial themed Festival of staged readings offering experienced playwrights a 6-month script development programme. 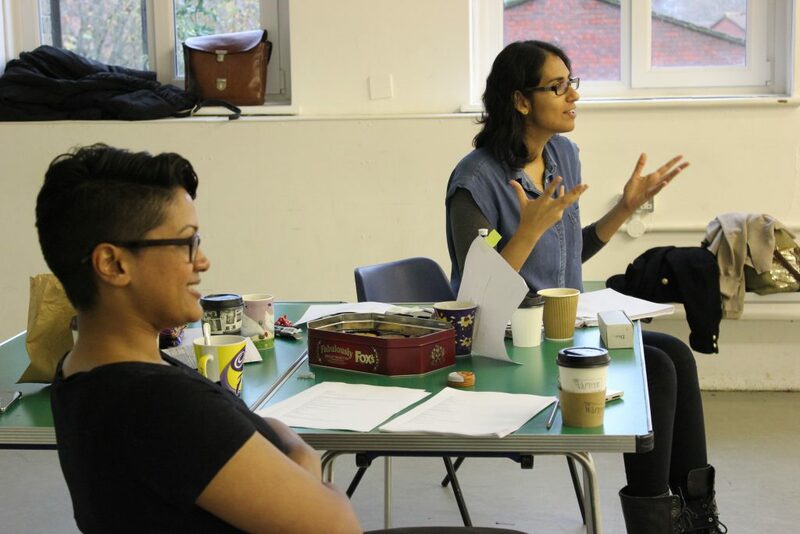 This programme is open to women writers of South Asian descent who have had at least one full length play professionally produced. 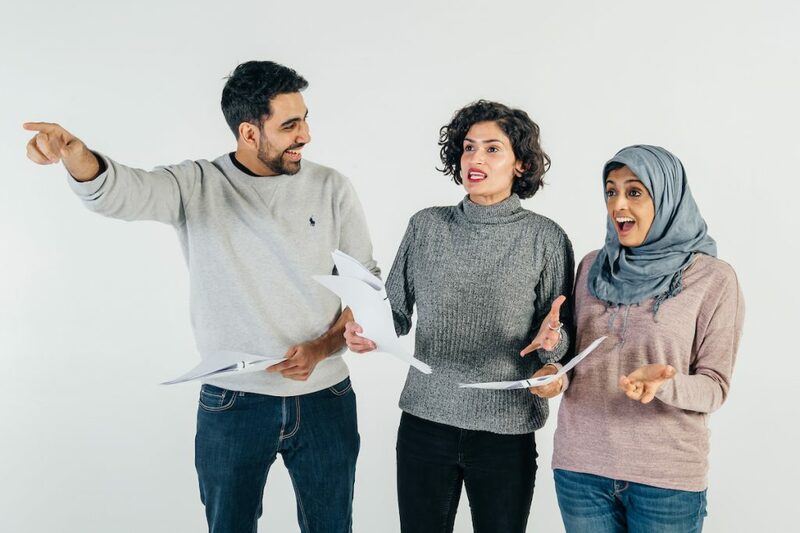 In a biennial call out, writers are invited to pitch ideas for a full length play relating to the theme of the Festival . Presentation at a high profile, two week public festival of staged readings and talks. Directors, producers and literary managers actively invited. The next programme will begin Spring 2019 with a script call out on the theme of HOME with completed plays presented in 2020.